Read with your child this winter to help science! 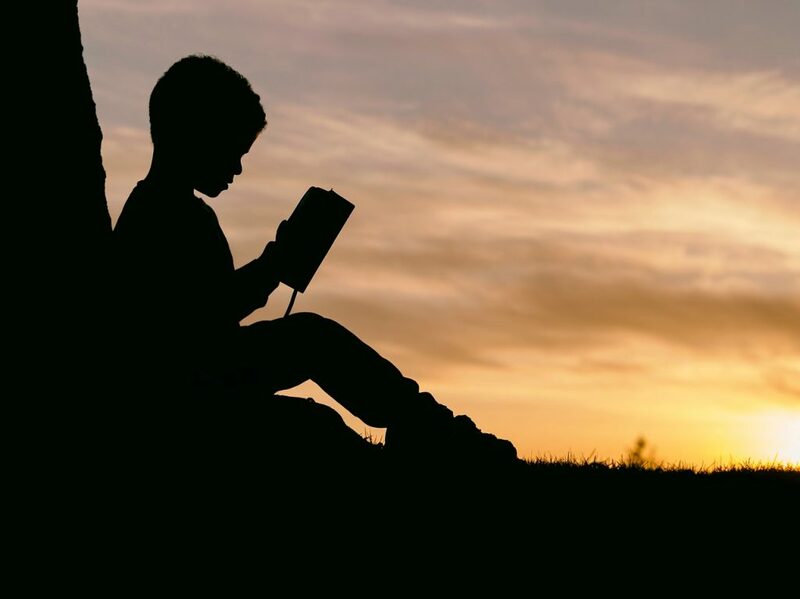 We are a group of parents and carers interested in looking at children’s development in relation to reading, and whether books have an effect on children’s social attitudes. We have worked closely with Dr Lauren Spinner of The University of Kent to design a research study and now we need your help please! If you have a child aged between 3 and 7 years we’d love you to take part in our study. At the end of the 5 weeks, complete the same questionnaire again so we can assess any changes. The children’s questionnaire will be used to examine their beliefs about the kinds of activities and jobs they see other people do in everyday life. The questionnaire which you will be asked to complete will ask some demographic questions and some attitude questions. It should take you about 30-40 minutes to complete both questionnaires. If so, thank you for your help! If you’re ready to go – and want to make sure you get a place, – you can start the study now by taking the first survey.